Win a Baby Nails mixed pack! 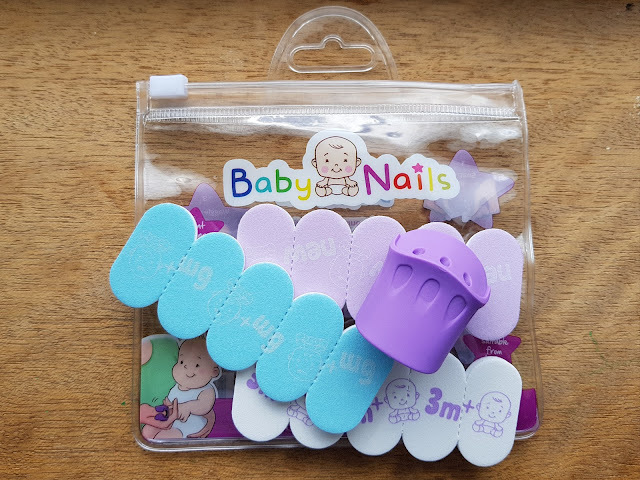 One of our top newborn items this time round, and one we wish we had had for our other babies, has to be Baby Nails. 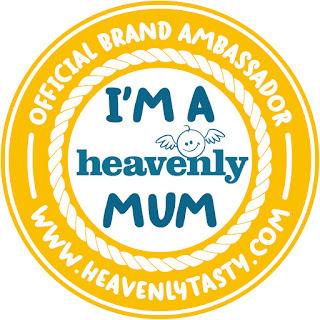 So we have teamed up with Baby Nails to offer you the chance to win a Baby Nails Mixed pack. Also you can get 10% off with the discount code TRAIN10 by visiting https://www.baby-nails.co.uk/ and entering the code at the checkout!